The United States of America is a federal republic on the continent of America, consisting of 48 contiguous states and the states of Alaska and Hawaii. Since 1820, 63 million immigrants have arrived in the United States. Never in the history of the world has a country been braided together from so many strands of people arriving with different languages, histories, and cultures. 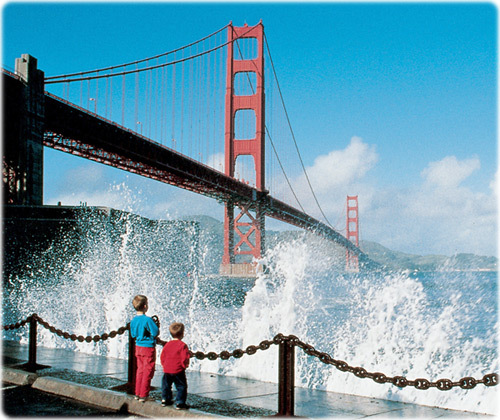 When the Golden Gate Bridge, in San Francisco, was built it was the longest suspension bridge in the world. A view of Manhattan, New York City. The Capitol Building in Washington D.C. 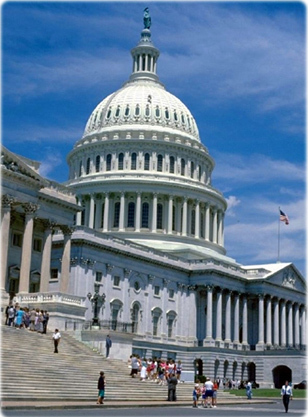 It is the seat of the United States Congress. 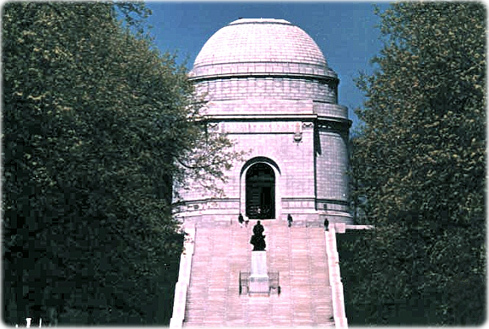 The William McKinley National Monument, in Canton, Ohio. Copyright © Geographic Guide - Travel and Tourist Guide North America. 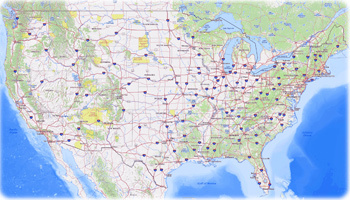 Photos of United States. America is a continent, not a country.